The Public Relations and Communications team of Polestar, the new Electric Performance brand of Volvo Cars, has been expanded with the appointment of John Paolo (JP) Canton as Public Relations and Communications, Americas. Reporting to Duncan Forrester, responsible for global Public Relations and Communications, JP arrives at Polestar from Pirelli where he held the position of Director of Communications and Consumer Marketing. He also has extensive experience with luxury and performance automotive brands, having been Head of Public Relations for McLaren Automotive in the Americas, and previously Public Relations Manager for Ducati North America. 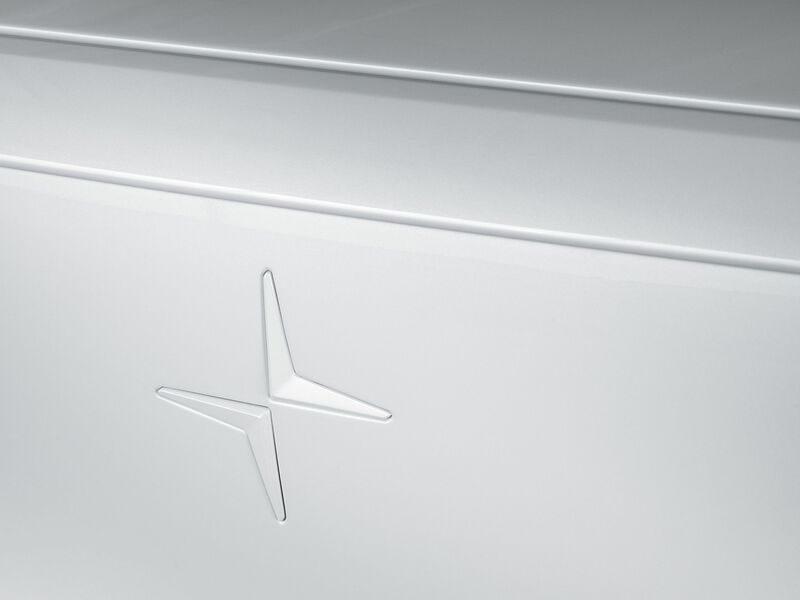 The appointment follows the recent launch of the new Polestar brand and the unveiling of its first product – the Polestar 1 Electric Performance Hybrid, a 600hp Grand Touring Coupé with a range of 150km (99 miles) on pure electric power – the longest electric range of any hybrid in the world. The appointment also follows closely behind those of Sunnie Zhang as Public Relations and Communications, China; and Brent Ellis as Public Relations and Communications, Europe.